The new stylish LaCie’s burner is designed by Sam Hecht and is USB powered, so you don’t need a power supply. 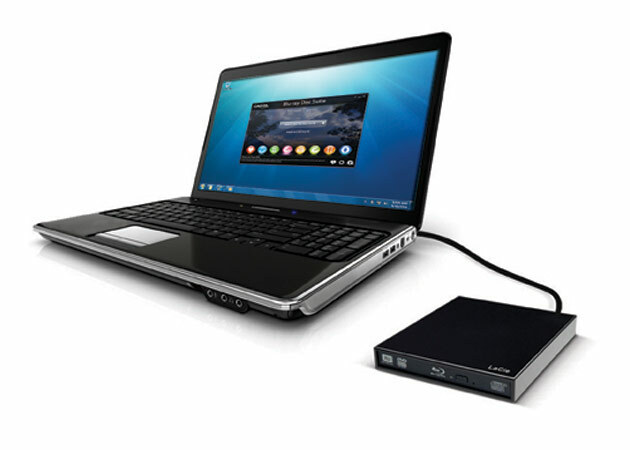 Appropriate for ultra portable netbook/notebooks, the new external Slim Blu-ray measures 137 x 157 x 25 mm and weights 320 g.
For the amount of $264.99 you will get writer which is capable to record record BD-R at 6x, BD-R DL at 4x, BD-RE at 2x and DVD±R at 8x along with CD-R/RW discs. 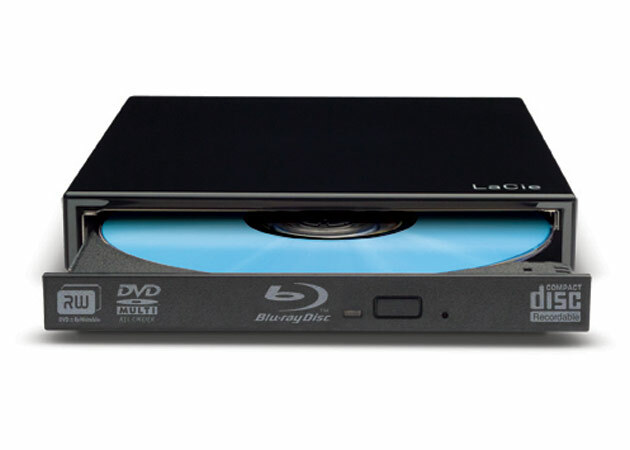 The device comes bundled also with CyberLink Blu-ray Disc Suite, which includes nine programs that let you burn and edit photos and videos easily and quickly.